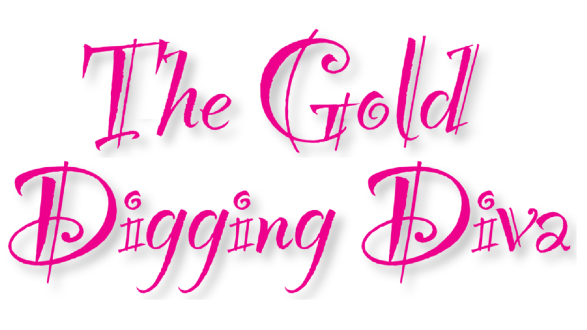 Turn your everyday expense into an income! 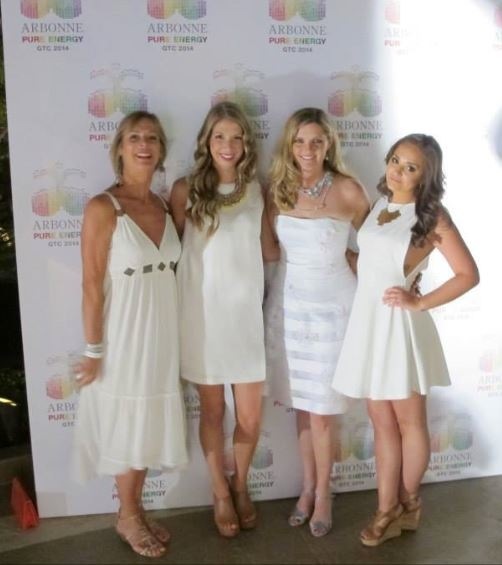 I am an entrepreneur, wife and mother of two daughters. 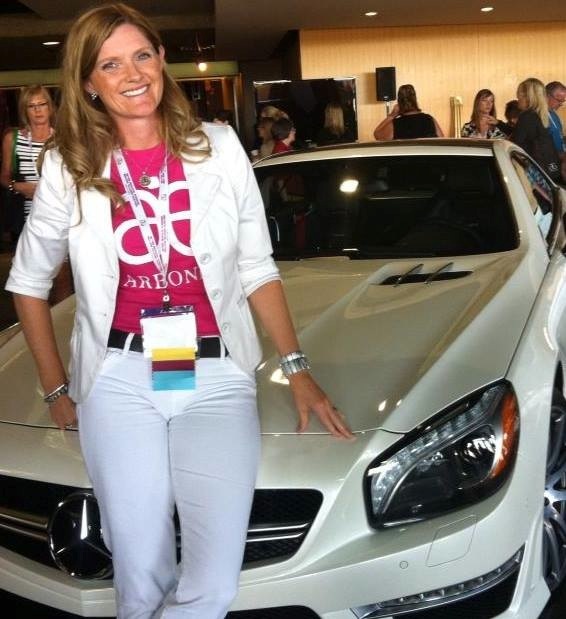 I own a networking business with Arbonne International. 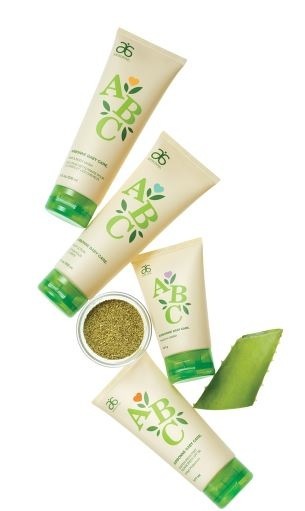 Arbonne is an internet based health and wellness company offering botanically based, vegan personal care and nutrition products. 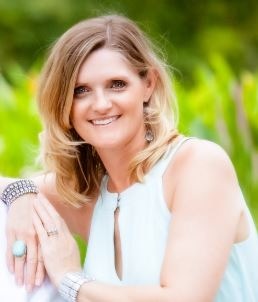 I am passionate about helping people find health and balance in a world where time is a precious commodity. 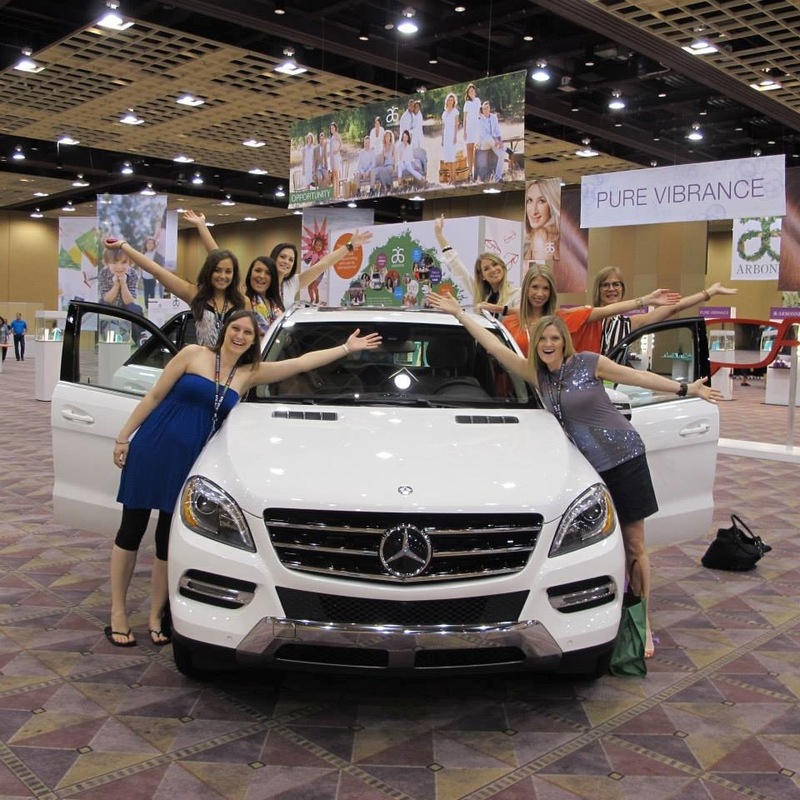 The Arbonne concept is simply one of turning an everyday expense into an income and showing others how to do the same. The reach out method is try before you buy without having to do parties, which fit into every lifestyle. 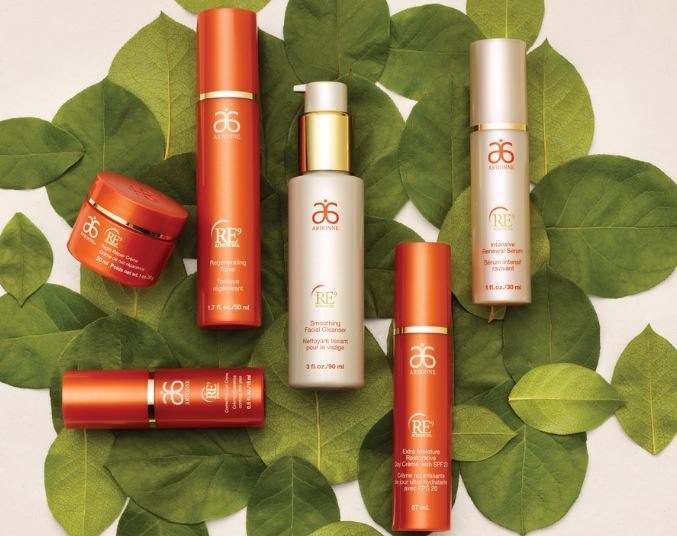 To help women and men find more time and balance by replacing their full time income by shopping from their own Arbonne store! 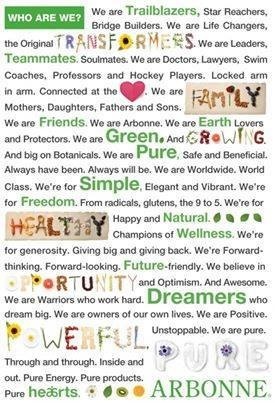 My family, our Arbonne business, family camping trips, dates with my hubby and meeting new people!